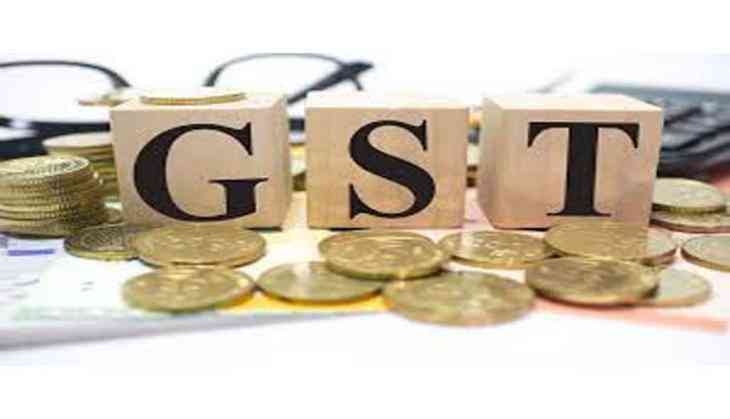 The Bharatiya Janata Party (BJP) on Tuesday said Jammu and Kashmir will be most benefitted by the Goods and Services Tax (GST). BJP's assertion came after the Jammu and Kashmir Assembly witnessed ruckus on the first day of the four-day Special Session. The Special Session has been called to discuss the implementation of the GST in the state. The new tax regime has been implemented all over India on July 1 except Jammu and Kashmir. Talking to ANI, BJP MLA Ravinder Raina expressed unhappiness over the Opposition's attitude over the GST and said the new tax is very beneficial for the state. "The special session of assembly has been called to introduce GST in J&K. Any state that is going to be benefited most by GST is Jammu and Kashmir. It has started one India and One Tax. And, Jammu and Kashmir is an integral part of India, so we (state government) are definitely going to pass the GST in the assembly as soon as possible," Raina said. He batted for the GST and said that there were 17 different types of taxes, which are now abolished and "this will be bring transparency in the system and no tax fraud". Earlier, Speaker Kavinder Gupta was forced to adjourn the House twice after the MLAs (Members of the Legislative Assembly) of National Conference ( NC), Congress and Independents started protesting by saying that the GST will infringe on the special status of the state.